Head’s up. Several people are coming to look at the sample/sizing kits between 7-8. If there’s enough interest we can meet at Mike’s Bar and Grille, 130 Front St., Berea…. or send me a message. Here’s a list of items that were shipped in the sizing/sample kit. I’m going to try to schedule a group meet-up at Mike’s Bar and Grille, in Berea, one of these days soon. 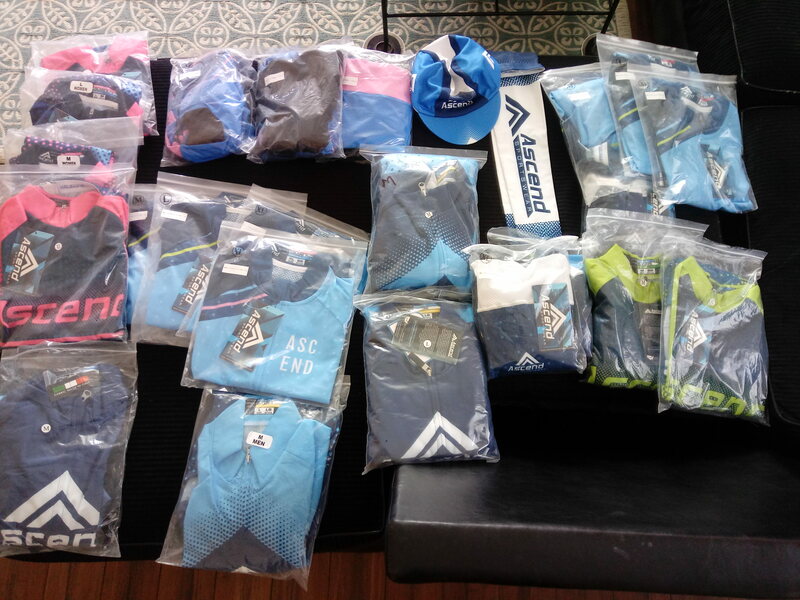 Also, if anyone is interested in trying on the items, contact me to arrange a meet-up. The next step will be opening up the online ”store” to allow the placement of orders. If you want to take advantage of free shipping, there will be a bulk shipment. If you want to ship to your house, you will pay for shipping. Posted by Eric Overton on April 22, 2019 in General Discussion. Here’s the final cut. If you are interested in trying on some of the garments from the sample/sizing kit you will need to do so by Monday., April 29th. If you choose to order without trying on the kits, please take your measurements and use the sizing charts from Ascend (link below). The various cuts will have different fits. Because of the wet roads, damp air, and borderline temperatures I started to think that I may not want to ride. Just as I’d talked myself into not riding (around 8:59:59) and had started taking off layers, I see a rider pull up. It was Ed Wheeler. I told Ed that I’d already talked myself out of riding so we were just having a conversation. He was telling me about his upcoming to trip to Spain where he and his wife are competing at the Pontevedra ITU Mulitsport World Championships. I hope I named the correct event. Anyway, shortly afterwards another rider, Simon Demby-Myers pulls up. I reluctantly told Simon about the decision that I made not to ride. We talked a few minutes more and they decided on the route and took off. Posted by Eric Overton on April 21, 2019 in General Discussion. The ride will be going to Grafton, Oberlin, and Vermillion for 35/58/102 miles. Flat (Easter Sunday). If you want to do distances shorter than the planned distances you can pick your turn-around points. Each week a group of riders opt for shorter distances. The rides will start at 9:00 am on Lee Rd. and Stanford Rd., in Berea. Cue sheets will be available. 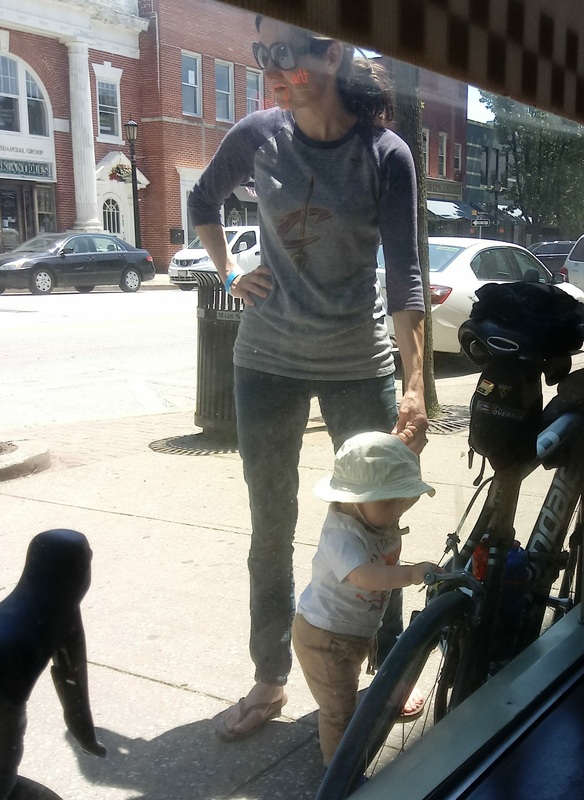 Posted by Eric Overton on April 20, 2019 in General Discussion and tagged Cycling in Berea, Cycling in Cleveland, Long Distance Cycling Cleveland. Posted by Eric Overton on April 19, 2019 in General Discussion. 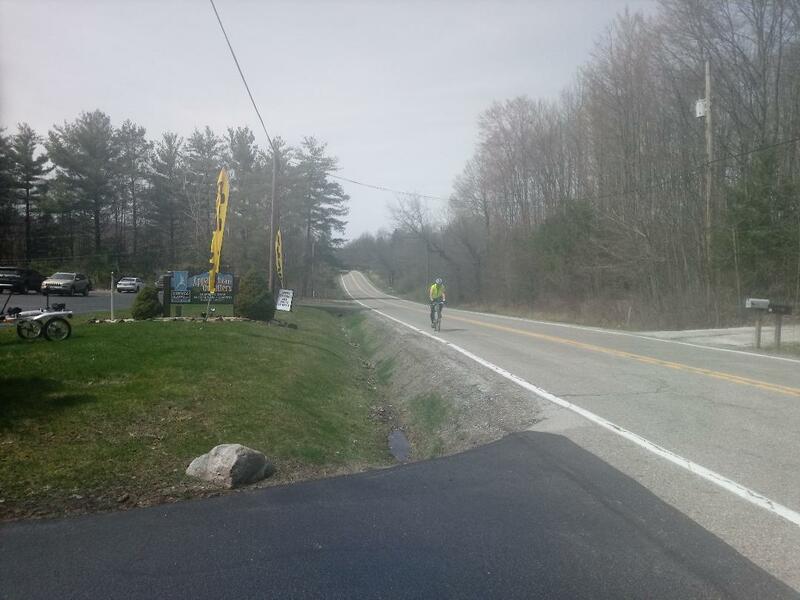 Posted by Eric Overton on April 19, 2019 in General Discussion and tagged Cycling in Berea, Cycling in Cleveland, Long Distance Cycling Cleveland. 7 riders came out. Everyone rode to the ride (except me (Eric)). John met us out on the route. It was a good day weather-wise but it never felt like 60+ degrees. The route was very beautiful and it was good to be out on the road. Once we got to Kent, I had my mind-set on buying a t-shirt from Franklin Square Deli and they were nice enough to give me one. It was nice to be out. Riders included: Chuck, Doreen, Eric, Joe, John Kagan, Mark, and Sid. Close Calls (1). Eric wasn’t paying attention and ran into a rut. No falls or injuries. (2). Chuck overlapped Eric’s wheel as we were turning into the bike trail. No falls or injuries. Fixed Gear, Single Speed, Cyclocross, or Mountain Bike John was on a cyclocross. 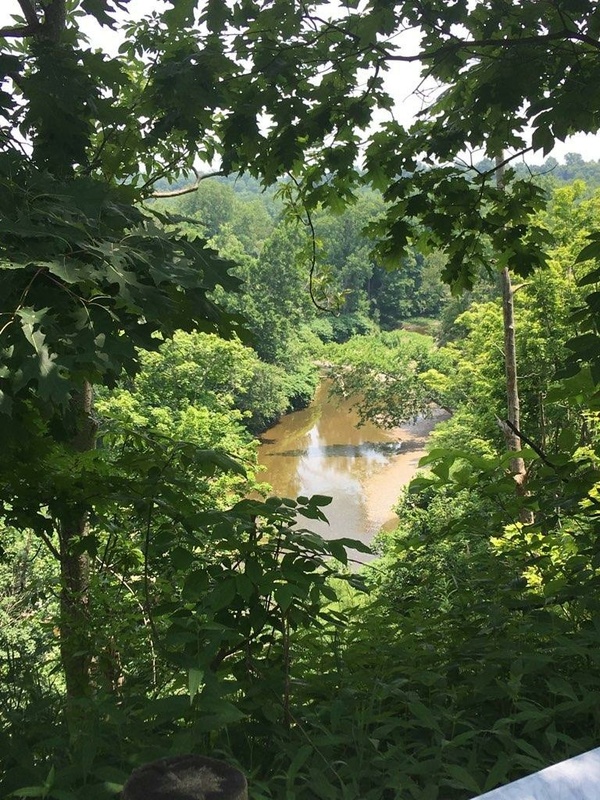 Posted by Eric Overton on April 17, 2019 in Ride Reports. Posted by Eric Overton on April 17, 2019 in General Discussion.